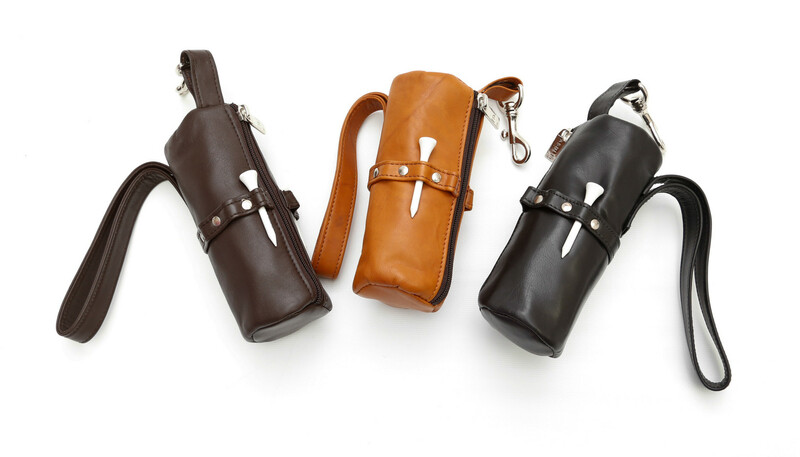 Our ASHLIN golf accessories are perfect gifts for the golf enthusiast in your life. If you are planning a golf tournament fundraiser, we have the perfect golf gifts for yourself or for a corporate event. Golf Tournament Tee Prize Ideas and Gifts. If you are you looking for that perfect golf outing gift? We have a great selection of items to choose from. Even if you are not a golfer, these are still perfect items to that can be used for a variety of purposes.